My four day fishing trip last week turned out to be a bit more expensive than I had planned. First my sunglasses broke. Then my dry fly floatant and holder fell off my vest. And then I managed to break the tip of my fly rod. Last night I investigated what I though might be some sand or other grit in my trusty Ross reel making a crunchy sound, only to discovered that the innards have fallen apart. 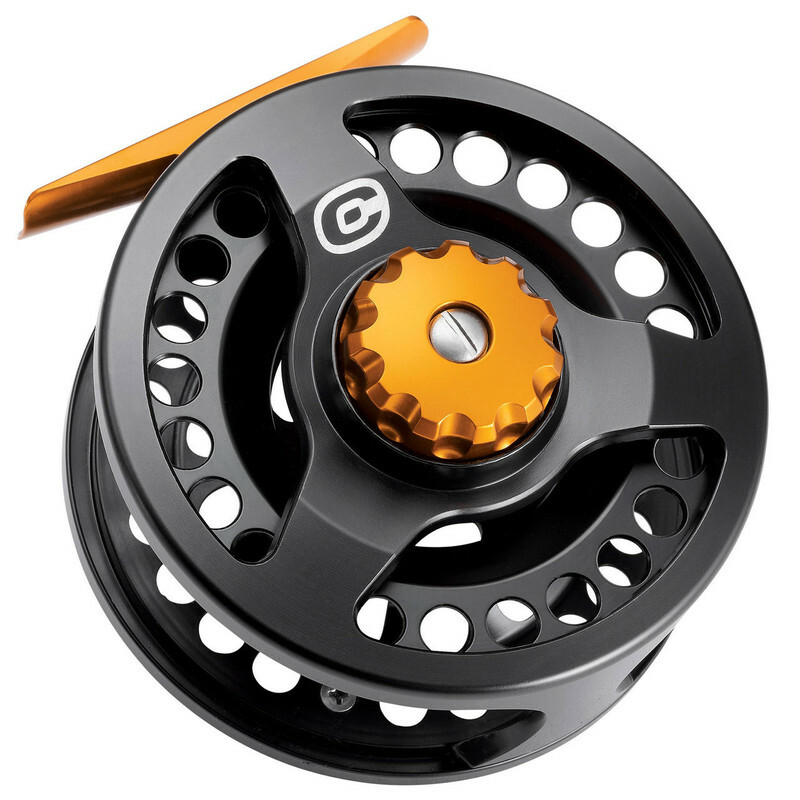 Anyone have any other recommendations for a good 3W/4W reel in the $75-$150 range? Personally, I've turned into a Lamson fanboy lately. Lamson Liquids are right in that range, and I really like the ones I have been using. I bought a Remix to put on my Scott 4w and really like that too - but honestly I don't think there's a lot to choose between the Remix and Liquid (the spools are interchangeable even) and the Liquid is $50 less... If I had to do it over I might just get the Liquid rather than the Remix. 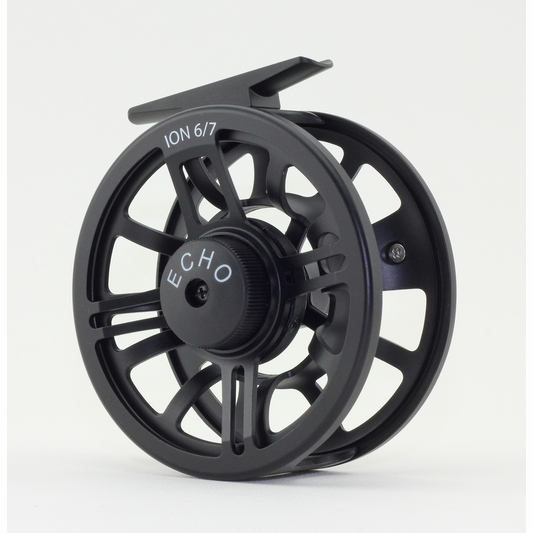 I've never fished with it, but a friend of mine loves his Echo Ion, and they're like $80. I have fished with a Redington zero and was kind of underwhelmed. Can't put my finger on why though. Orvis Battenkills are pretty nice too. I have an old one that's still chugging along. A click pawl Battenkill II is around a hundo I think. I want to check out a Cabela's WLX II. Lamson guts with a less aesthetically-pleasing spool. 1 user thanked trapper for this useful post. Yeah, I'm thinking about that one. Bought my last Echo rod from Mat, might as well get a reel from him too. I like small 3" reels and I learned a neat trick to get just the right amount of backing. You wind the fly line onto the reel first, and then the backing. Then cut the backing to length when you get just the right amount so you don't overload the reel. Next unwind the backing fly line out of the reel. Then install the backing and fly line as usual. I try to look for fly line in 75 yard lengths for my 3" reels. Longer lengths overload the small reel and leave no room for backing, and I never need more than that anyway to fish the small streams I prefer. I usually just do it by feel. Arbor knot, guestimate, nail knot, wind on the line and done. 9 times out of 10 it works without having to redo anything. I ended up going with the Echo Ion reel in the 2/3 size. A simple, solidly built and light little reel. Didn't break the bank either at only $80. Those $400 machined pieces of art are really nice, but are massive overkill for the type and style of fishing I do. The disc drag knob has finer settings than my old Ross reel and the spool moves smoothly. However the click sound when playing out line is a little louder than I like, but not as obnoxious as a click and pawl reel. I was going to pick up some new fly line also, but I've learned that springtime is the worst time to buy either reels or fly line. I had to search around a bit to find the reel in stock and nobody had the fly line I wanted. But I have some old Cortland 333 that I had in my bag for a backup for a couple years now that will suffice. As soon as my repaired rod is returned from Echo, I'll mate them up and see how this setup casts.